I discovered PodCasts out of necessity. I know they've been around for a decade or more, but I just never took the time to look into them. Until one day we moved offices around at work and all of a sudden there was nothing but a cubicle wall separating me and a Chatty Cathy. The talking never stops. I hear about what's for dinner, her complaint about her cell phone service, her husband's medical bills, how many steps she got on her FitBit... She doesn't stop talking for eight hours a day. I just couldn't take it anymore. Not only was it distracting, it was annoying. I needed an escape. I love my music but I know if I put all my favorite albums on repeat for eight hours a day, I would quickly wear them out. Enter PodCasts. I looked online for recommendations, asked friends and searched iTunes for my interests: fitness, business, entrepreneurs, blogging, etc. I opened up a whole new world. With a little experimenting over the last few months these are the 10 PodCasts that resonate me with me so far. 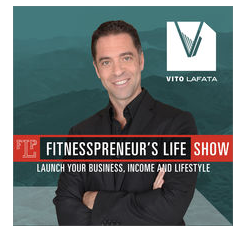 Two guys who run a fitness (supplement) business together talk all things fitness and business. They do an occasional interview but it is usually just the guys bantering. I told my husband I felt a little like I was listening in on bro-talk at the gym, but not in a bad way. They have one long PodCast and two short motivational speech types during the week. I enjoy listening on my way into work on Monday mornings. Raw is right. If you're easily offended by strong language or real bro-talk this probably isn't the PodCast for you. 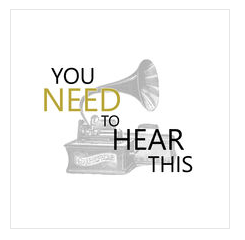 This Podcast does a great job of mixing entertainment with information. While the guys make inappropriate jokes and have fun, I learn so much about the science of training, coaching and nutrition. These guys really know their stuff. It's great for trainers, but even if you are not a trainer, you can learn a lot about your own training and nutrition by listening in on their weekly conversations. I freakin' love Cori Lefkowith. She has an online business and presence, as well as fitness studio in Costa Mesa. 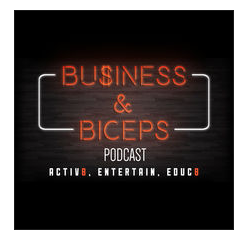 This PodCast is Cori and Ryan Heenan interviewing successful fitness business owners and coaches. 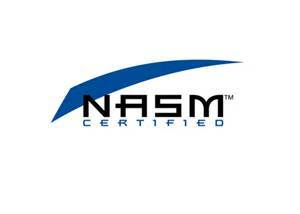 I learn a lot about fitness, business and marketing. It's so inspiring to learn from the people who are a farther ahead of me on the fitness business path. This PodCast is right up my alley. 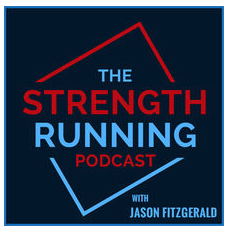 It is Jason Fitzgerald interviewing and sometimes coaching runners on their training. Since Jason is a running coach after my own heart (focus on strength training) I learn a lot from hearing his advice and listening in on his interviews with runners. 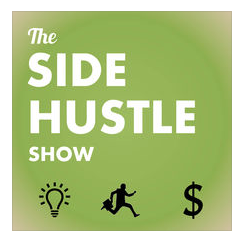 The side hustle show is another fabulous interview format show. The host interviews people who are successfully side hustlin' (aka part-time entrepreneurs). It is so inspiring to hear the stories and takeaways from the people who are making success happen on the side: from internet businesses, blogs, freelance businesses, service businesses and everything in between. I walk away every week with new actionable tips and ideas. This is one of my favorites, When a new episode drops it goes to the top of the playlist. Leigh Peele is amazing. 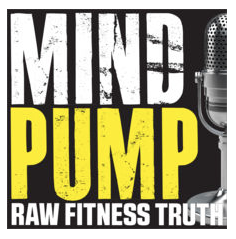 This PodCast is her thoughts on fitness, psychology and health. 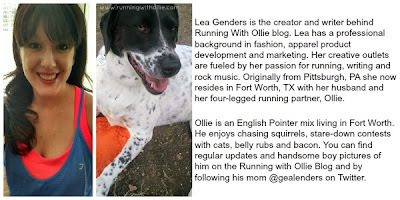 She is a trainer, researcher and writer. She hasn't released a new PodCast since November, but she said on Facebook she had a new series coming up in 2017. Hurry up already! You can get caught up before the new episodes come out. 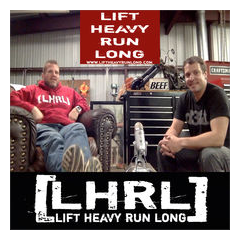 This PodCast has been running for over 10 years. 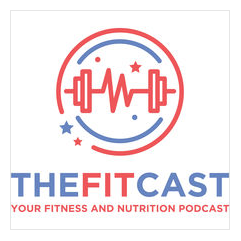 I've listened to much of the back catalog but there will probably never be enough hours in the day to get through 10 years of the FitCast. 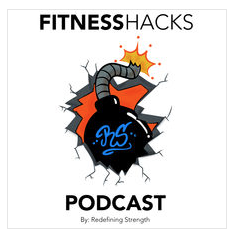 The host interviews fitness experts and leaders in the field. This is where I was first was introduced to Leigh Peele, she was once a co-host on this show. It's always entertaining and informative. 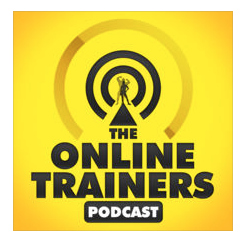 Linh Trinh gives quick tips and actionable items for personal trainers making the transition to online training. The daily PodCasts are short and to the point chalk full or marketing and motivation, I walk away with a new idea every single day. Vito is a motivational speaker. I really enjoy listening to his Podcast, he gets me fired up! He's a trainer and a BeachBody coach so there is a lot of talk of Beachbody. Even though I am not interested in Beachbody, there are a ton of great business and marketing takeaways that apply to any business. This show is purely entertainment. I like listening in on this crew of ultra runners who also do CrossFit. 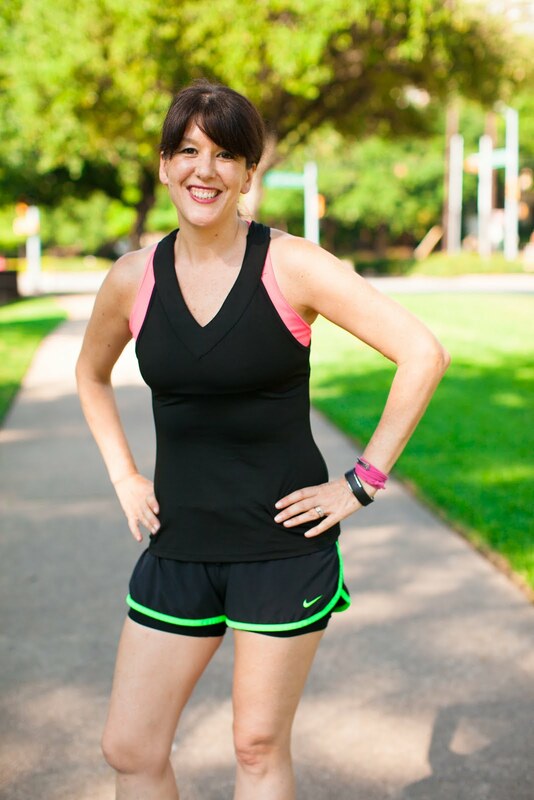 It's a unique combination, the love of strength training and marathon running, so I was hooked with their positive message of fitness and acceptance. You don't have to choose between running and lifting weights, these good 'ol southern boys (and girl) prove you can do both. What am I missing? I realized when putting together my list that I am mostly listening to men. 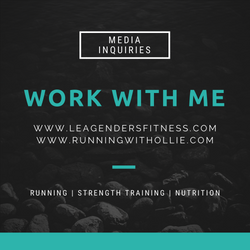 What female led PodCasts will inspire and educate me on fitness and business? Do you listen to any of these PodCasts? Do you agree? Any other recommendations? Does your running partner have four legs? I never did either until I started listening...now I'm hooked. oooh Ive missed all of these except SIDE HUSTLE! !